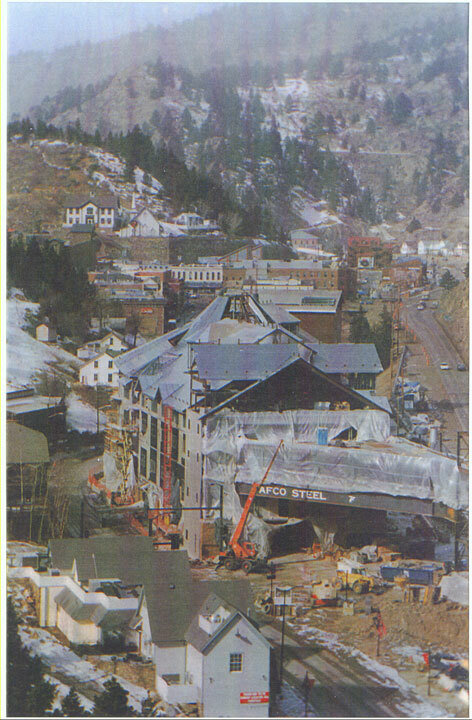 One of three of the most historic mining towns in Colorado and the nation, Black Hawk is a National Historic Landmark District and Black Hawk was placed on the National Trust for Historic Preservation’s 11 Most Endangered Places in America list in 1998. 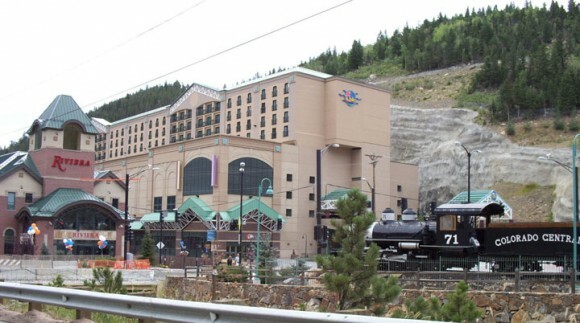 Shortly after listing on Colorado Preservation, Inc’s Most Endangered Places, Colorado Senate Local Government Committee passed Senate Bill 98-069 to define size and style of casinos and to clarify vague language in the original constitutional amendment authorizing gaming. While this bill did not pass, it created new opportunities. Black Hawk has hired a historic preservation consultant and is currently resurveying its historic district. CPI has had little involvement with this site in recent years, but large scale casino development continues. There is debate over whether the site should be considered a loss.